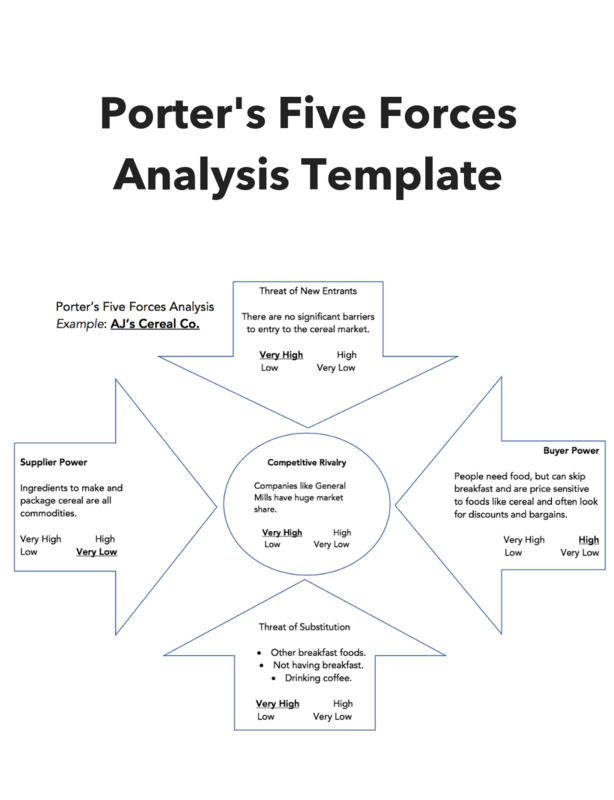 Need help planning your next round of market research? 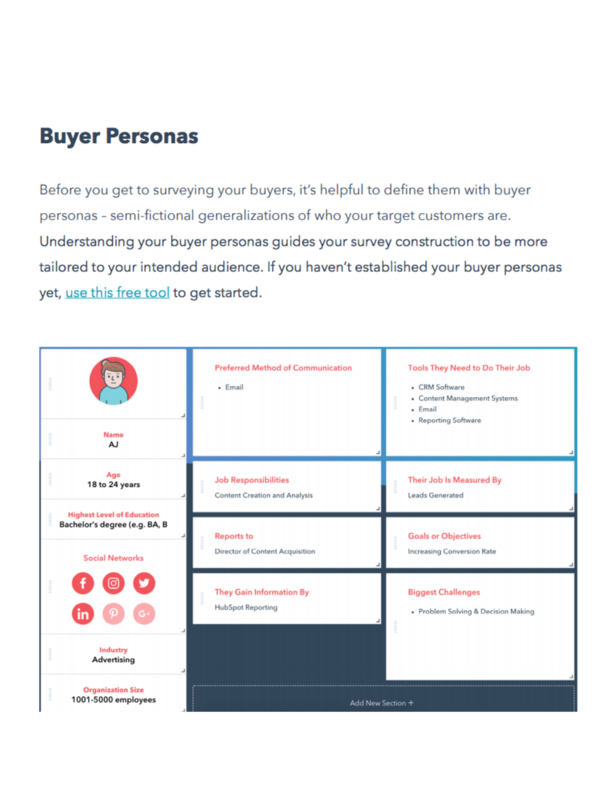 There are more than 24 million businesses in the United States alone, meaning that no matter what industry you do business in, there's likely a lot of competition. What's a company like yours to do in order to stand out? 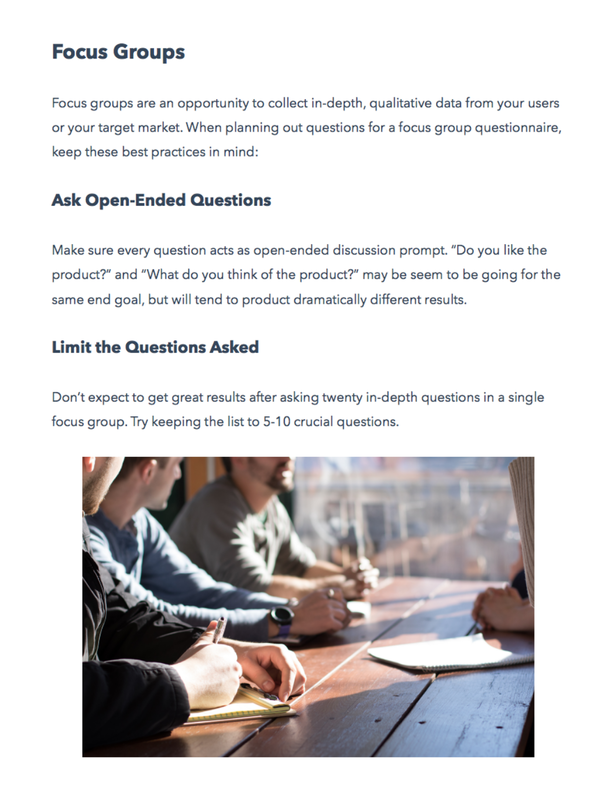 The most effective ways to learn more about your customers, industry, and competition is to do thorough market research – diligent research to help you develop pricing strategies, understand your target market, and strengthen a business. 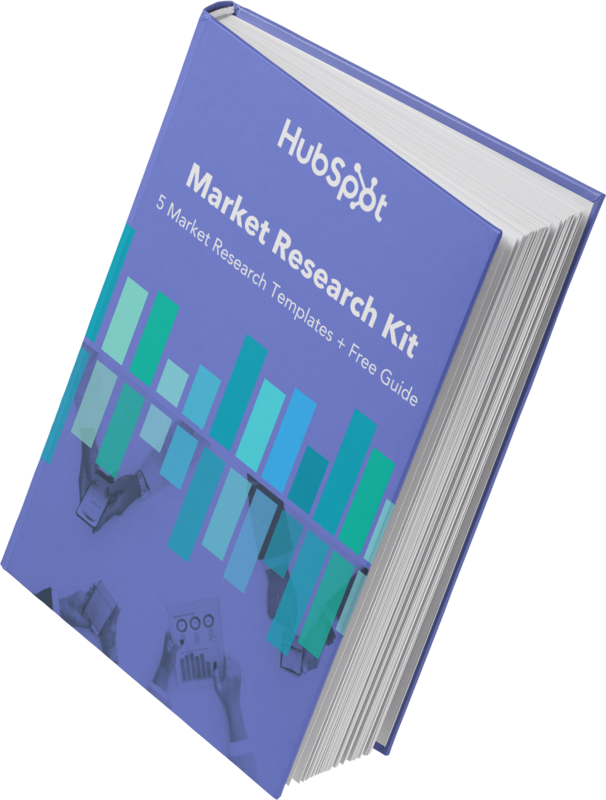 In this kit, we'll equip you with the necessary templates to conduct market research at every turn – from competitive analysis to understanding your prospective buyers. 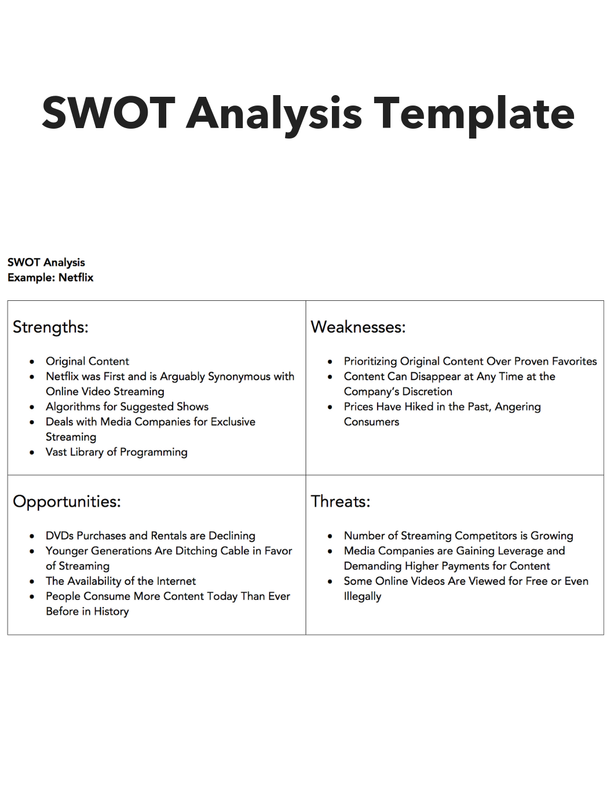 Whether you're an emerging business or an existing one, this kit is for you. 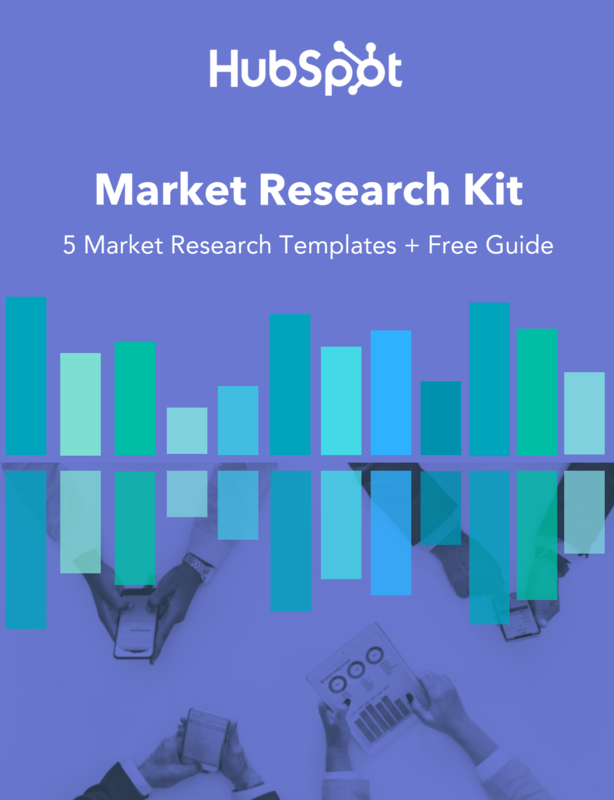 What's Inside Your Market Research Kit?